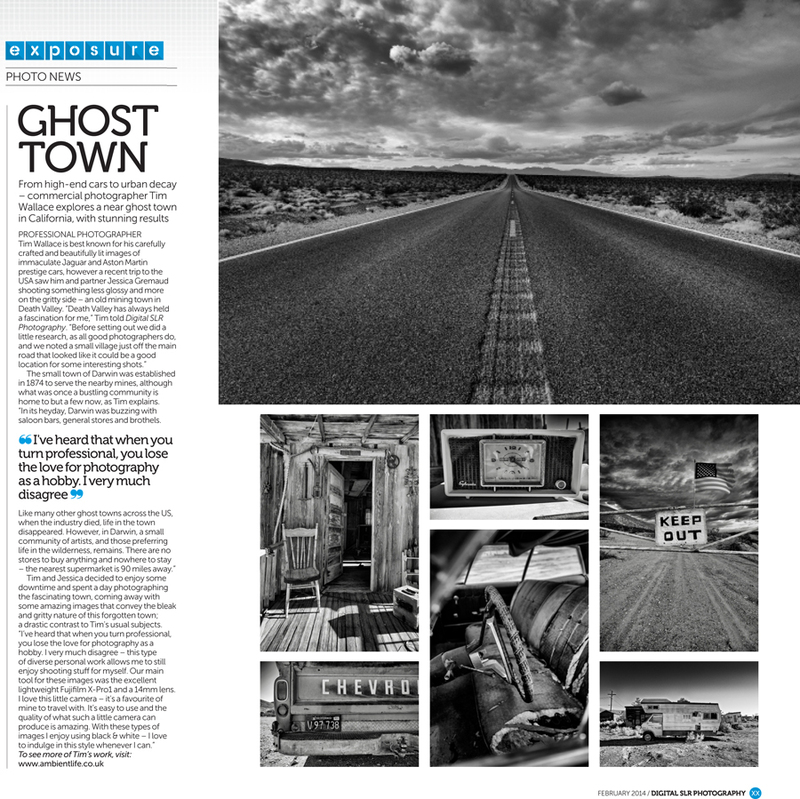 Today saw the February issue of Digital DSLR Photography magazine released with a spotlight feature on my recent shoot in Darwin, the lost abandoned ghost town that lays deep within the enormous baron plans of Death Valley in the US. 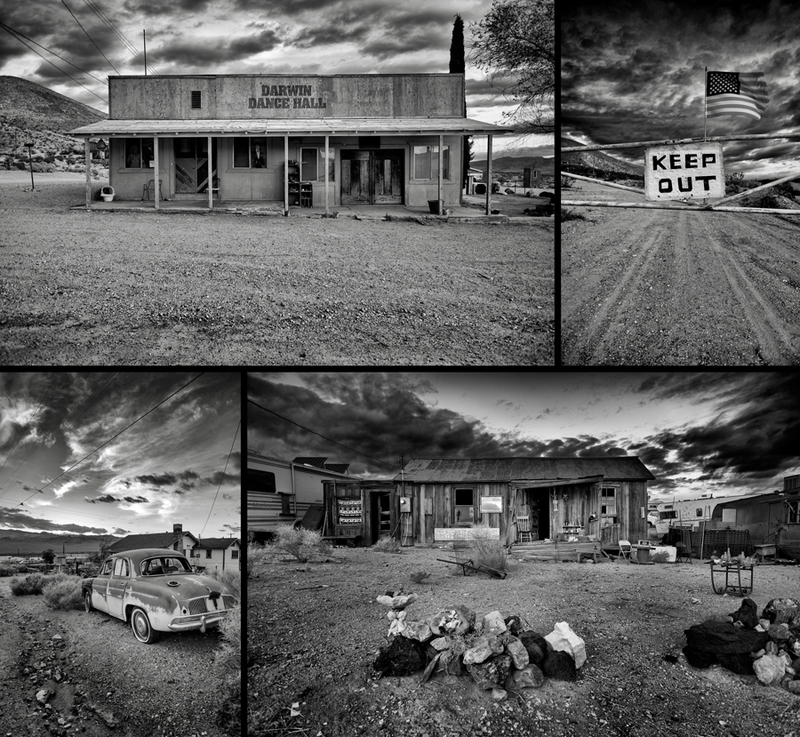 Tim Wallace is best known for his carefully crafted and beautifully lit images of immaculate Jaguar and Aston Martin prestige cars, however a recent trip to the USA saw him and partner Jessica Gremaud shooting something less glossy and more on the gritty side – an old mining town in Death Valley. 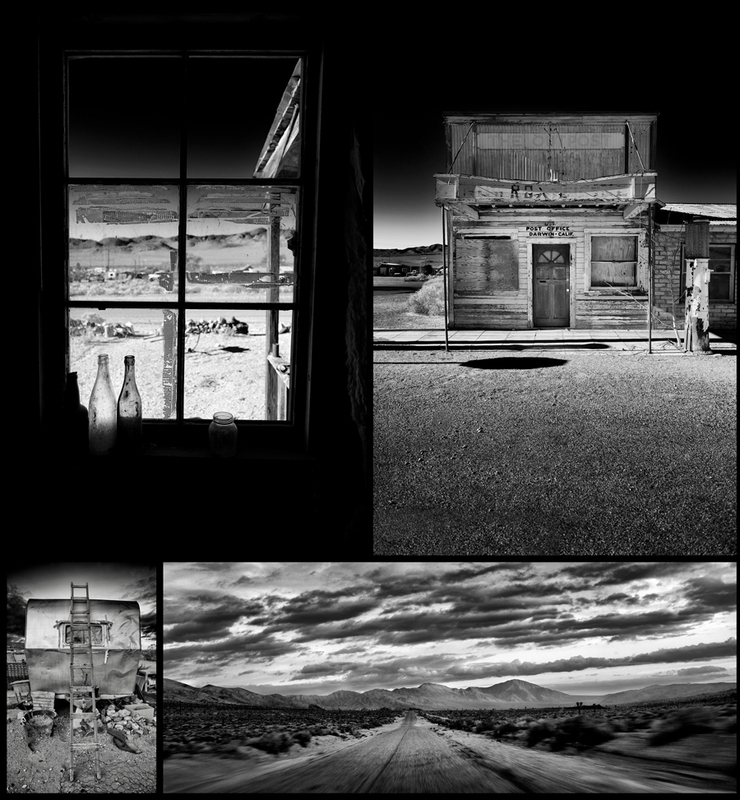 “Death Valley has always held a fascination for me,” Tim told Digital SLR Photography. The small town of Darwin was established in 1874 to serve the nearby mines, although what was once a bustling community is home to but a few now, as Tim explains. “In its heyday, Darwin was buzzing with saloon bars, general stores and brothels. 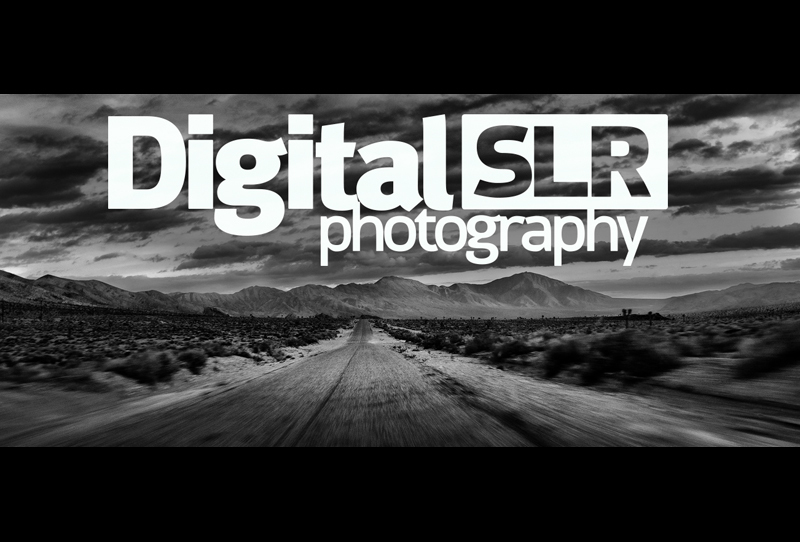 "I've heard that when you turn professional, you lose the love for photography as a hobby. I very much disagree..."